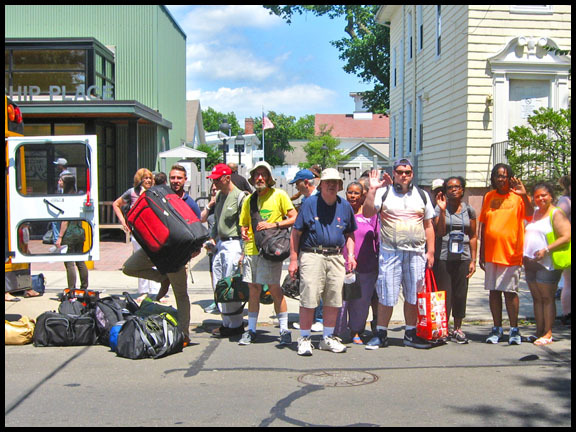 You are here: Home / What's New / Getting ready to take off for vacation at Camp CONNRI Lodge. Getting ready to take off for vacation at Camp CONNRI Lodge. Looking forward to fresh air, swimming, boating and so much more. A special thank you to The Salvation Army and the Birgitta Johnson Campership Fund for making it all possible.